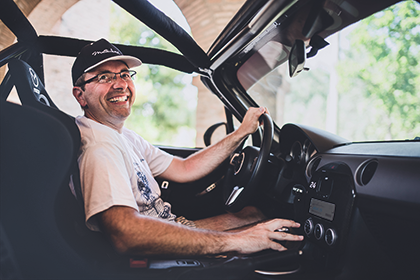 Andrea Mancini, 45, is possibly the world’s biggest fan of the MX-5 Miata. 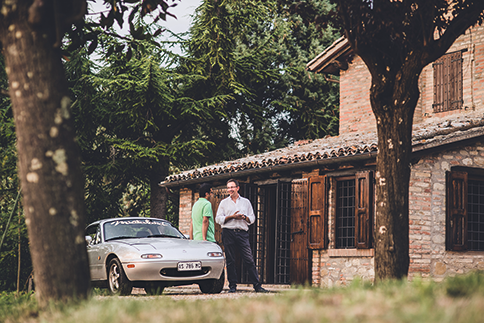 He fell in love with Mazda’s legendary roadster the moment he first saw one at the 1990 Fiera di Roma, and today, owns an astonishing 30 models. Now, he has opened Miataland – a country hotel located on the fringes of Piedicolle, where guests can not only recharge their batteries, but also enjoy navigating this scenic region in one of his beloved cars. 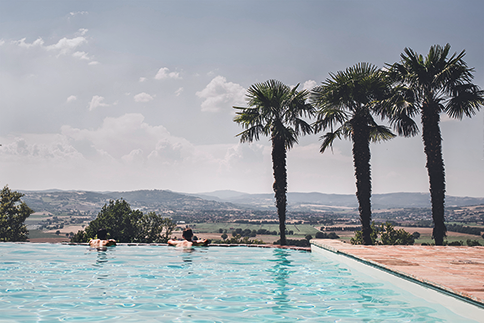 Miataland is set in five hectares of fruit trees and wooded trails, with a 200-year-old villa at its heart, and a contemporary new building flanking an inviting infinity pool. A cavernous wooden ‘hangar’ houses 18 of Andrea’s favourite cars, from a mint 1993 Eunos M2 1002 to the rare 2010 MX-5 OpenRace Italia. There are some real fire-breathers too, like the insane 1993 Mega Monster with a 5.0-litre, 400 bhp V8. 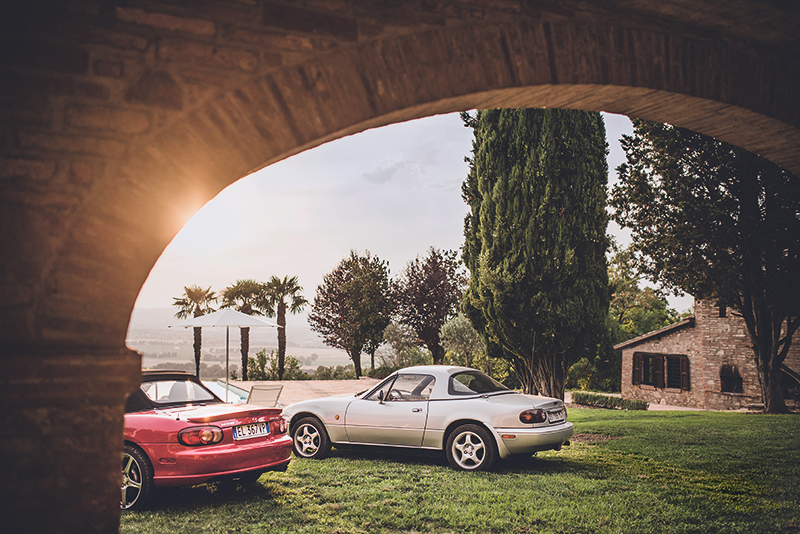 For Mazda fans heading out on holiday, who fancy infusing their dose of relaxation with the pure joy of driving a responsive sports car on winding backroads in a beautiful country, there can be only one choice for their next destination: Miataland.